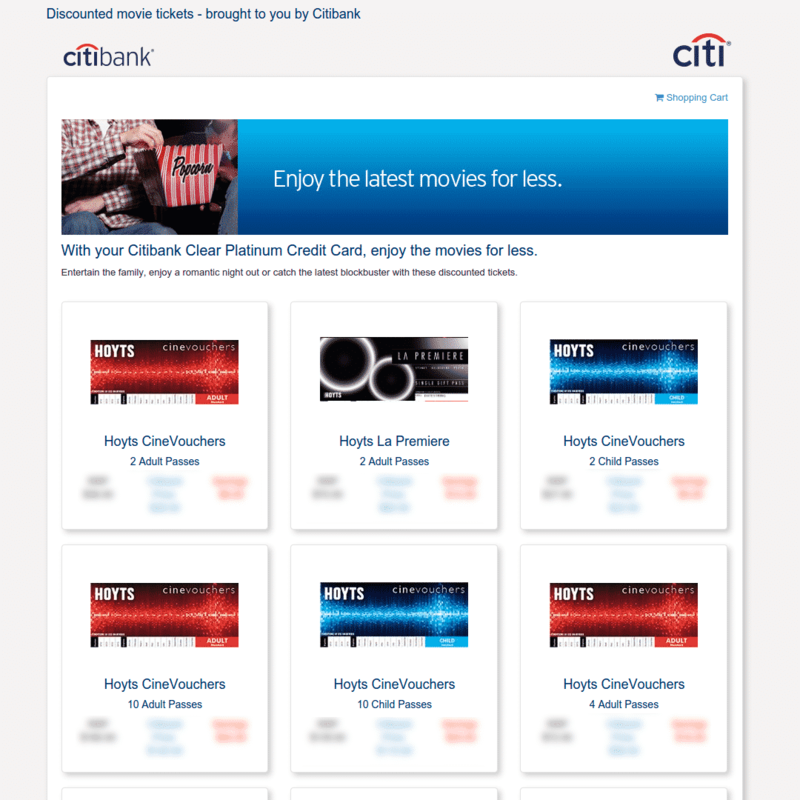 CinemaSavings is a private portal for Citibank’s Platinum Card holder that allows Citibank to thank their customers by providing discounted movie tickets and deals online. CinemaSavings was built from the ground-up using ASP.NET in C# with Bootstrap 3.0 framework as the front-end framework and using SQL Server as the database backend. As the website will have to handle transactions, it has to be secure-by-design. This was done using a secure token that expires after a certain amount of time has passed, as well as enabling the session encryption protocol. The transactions are handled using PayPal PayFlow system, which requires me to integrate the application with the PayFlow API. One of the requirements of the website is that the website has to be designed to allow load-balancing scenario, in the event that the website needs to be put under a load-balancer. Although initially, I had some difficulties in implementing the load-balancing capabilities (mainly due to the integration of PayFlow API), in the end, I was able to implement it using a secured cookie that identifies which cart belongs to which user. The website was also subject to various vulnerability assessment tests performed by Citibank, and I gained a lot of knowledge in regards to securing your website build. The website was completed in December 2013 and was compiled for the client in February 2014.